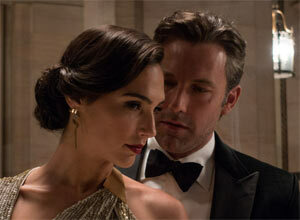 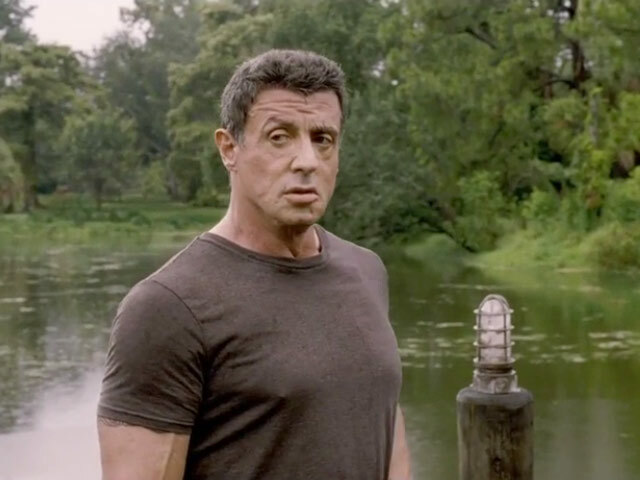 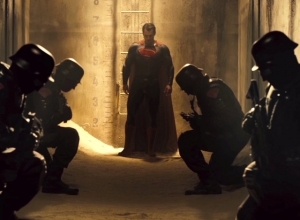 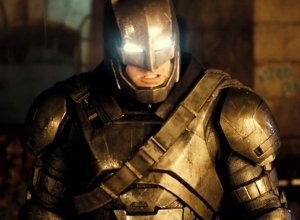 It has all but been confirmed that the US actor will take on the nautical DC Comics hero. 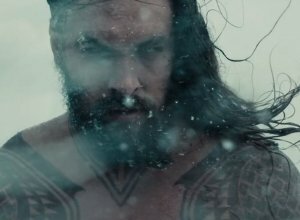 Jason Momoa is set to play Aquaman in Zack Snyder's upcoming Justice League movie, Batman v. Superman: Dawn of Justice, if reports are to be believed. 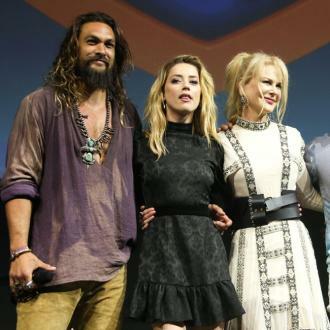 It was first claimed that the Game of Thrones actor would be raising Aquaman's iconic trident back in December last year but rumours are now hotter than ever as Snyder's 2016 blockbuster draws nearer and HitFix claims to have confirmed the news. 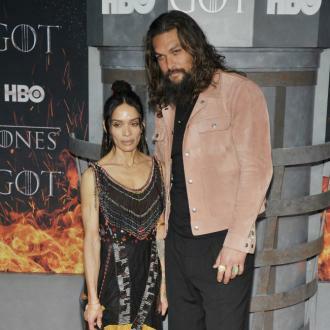 The imposing Hawaiian star was an ideal selection to play chieftain of the Dothraki people, Khal Drogo, in HBO's hit fantasy series but his impressive height and muscular physicality doesn't fit so well with DC Comics' original blonde, cheerful and sprightly underwater superhero in his green leggings and yellow marigold-esque gloves. 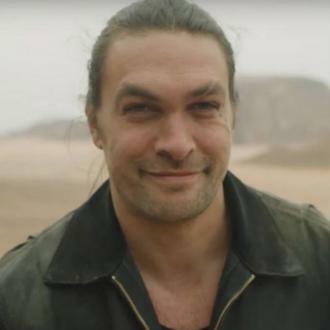 The Big Bang Theory has done a good job of pushing the notion that Aquaman, who first appeared in the graphic novels in 1941, is the Justice League's equivalent of Star Wars' Jar Jar Binks. 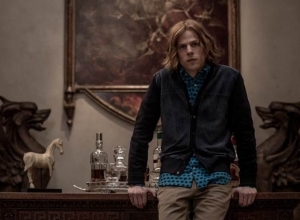 In other words, a laughing stock who provides comic relief and props up the storyline with the other, more serious characters get down to the real action. 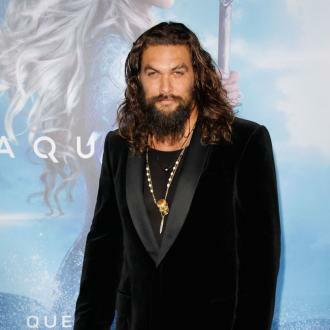 Therefore, it'll be a massive boon for the image of the classic comic book character for an actor as skilled, serious and as undisputedly tough as 34 year-old Momoa to be the one who takes on the King of Atlantis role. 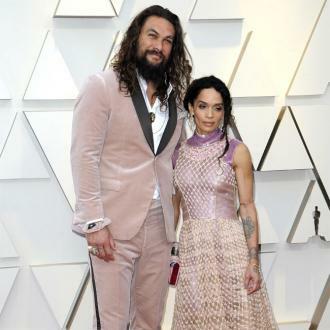 Plus, the Honolulu-born star's tanned, rugged appearance gives him the very appropriate look of a surfer who spends his days under the scorching sun riding the sparkling waves. 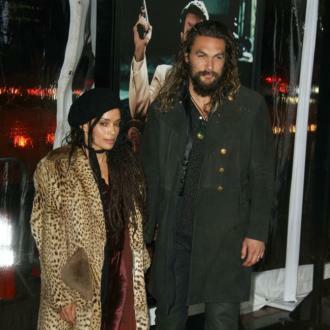 More: Jason Momoa and wife Lisa Bonet to star in crime drama. 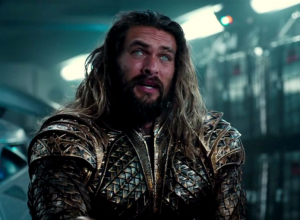 BBT's Raj may like to joke about how Aquaman is "lame" after he draws what he believes is the short-straw but those who have actually read the any of the Aquaman stories will know that the hero, AKA Arthur Curry, has a richly textured backstory and in the 1990s series comic book Modern Age spends his time struggling against his ill reputation. 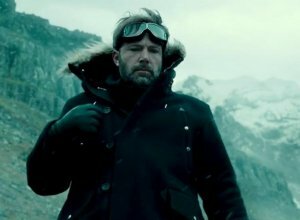 Depicted as serious, less clean cut and more brooding in the later comics, Aquaman is a superhero trying to find his true role in life with a greater focus upon his troubled relationship with his brother, Ocean Master. 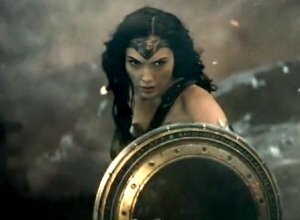 Aquaman also possesses a lengthy list of impressive super abilities, including marine telepathy, a blistering swimming speed, the ability to speak and understand any language on Earth, super strength, healing powers, the ability to influence the actions of fellow marine life and lightning fast reflexes. 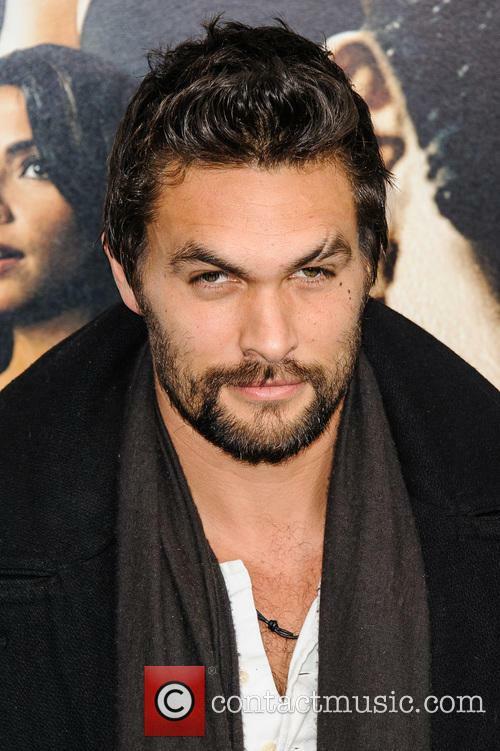 More: Jason Momoa to make directorial debut with movie about alcoholic former boxer. 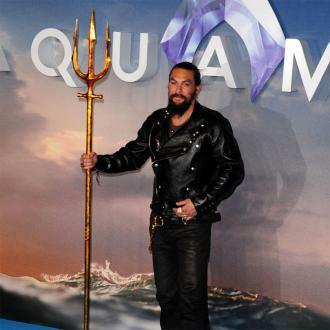 Momoa has prodded along the rumours by posting a photo of himself posing with a three-pronged pitchfork that looks rather like a trident. 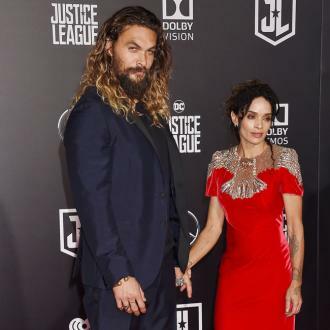 Although the actor has since stated that the pitchfork belonged to his grandfather and he was posing with it to show off his new middle finger tattoo, many fans have still taken the snap as confirmation that Momoa will be Snyder's Aquaman. 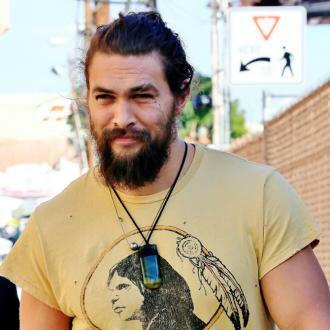 Jason Momoa Is Reportedly Set To Wield The Trident As Aquaman.